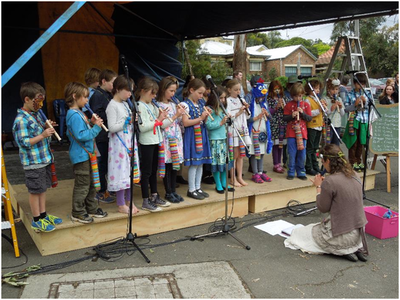 ​Briar Hill Primary School is committed to a vision of education as a powerful force in community development. 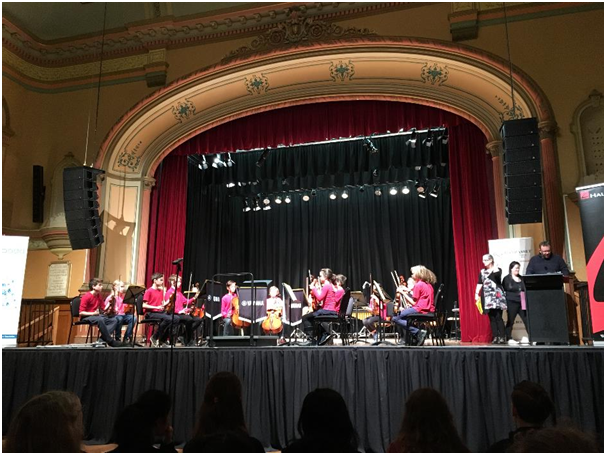 Our music programme aims to be inclusive and to ensure access for all young people to participate in activities such as orchestras and ensembles. We endeavour to provide a wide range of opportunities for children who wish to experience the expressive and creative qualities of learning to play a musical instrument. 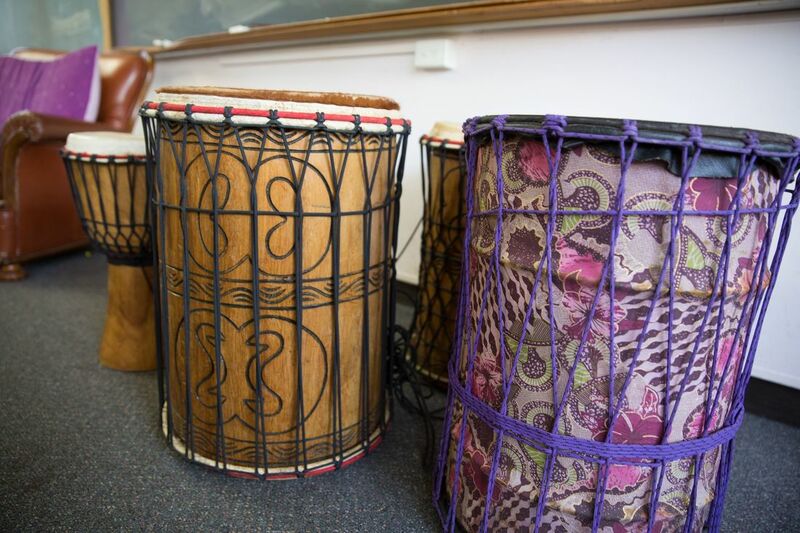 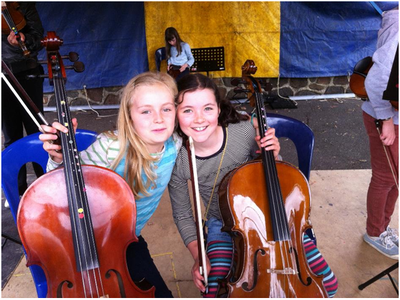 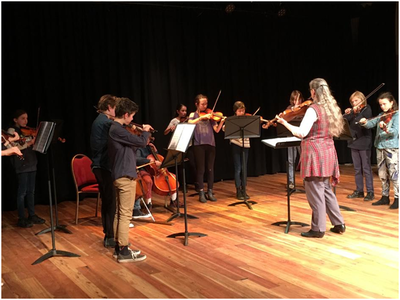 The principle aim of the Instrumental Music Programme is to build skills and techniques on an instrument, expose students to new and challenging repertoire and provide opportunities to participate in a broad and exciting range of activities such as concerts, fairs, tours and events. 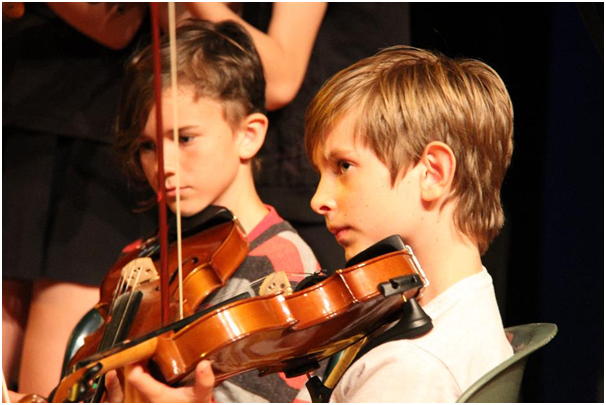 The instrumental music program intends to enable all instrumental students to realise their full musical potential. The programme’s curriculum planning considers the individual student’s confidence, knowledge, skills, understanding and critical/aural awareness. 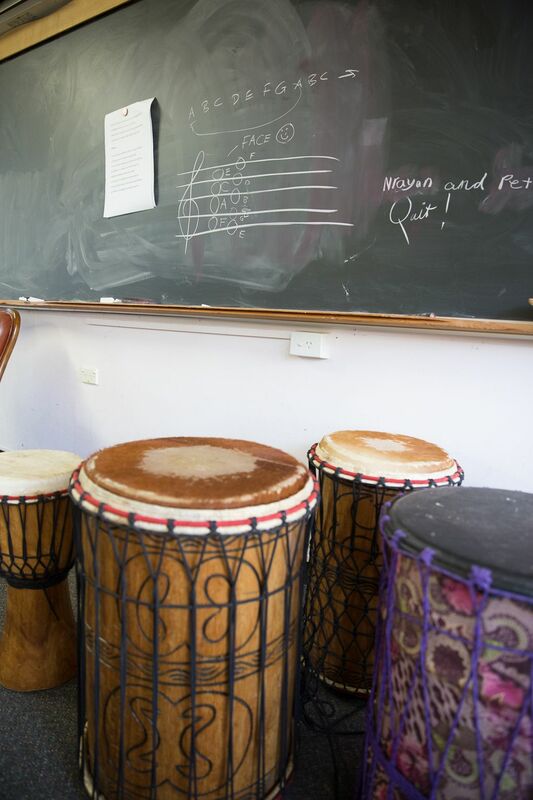 The programme identifies individual student’s needs and offers breadth, balance and coherence.